Want more tips for this conversation? Read this. 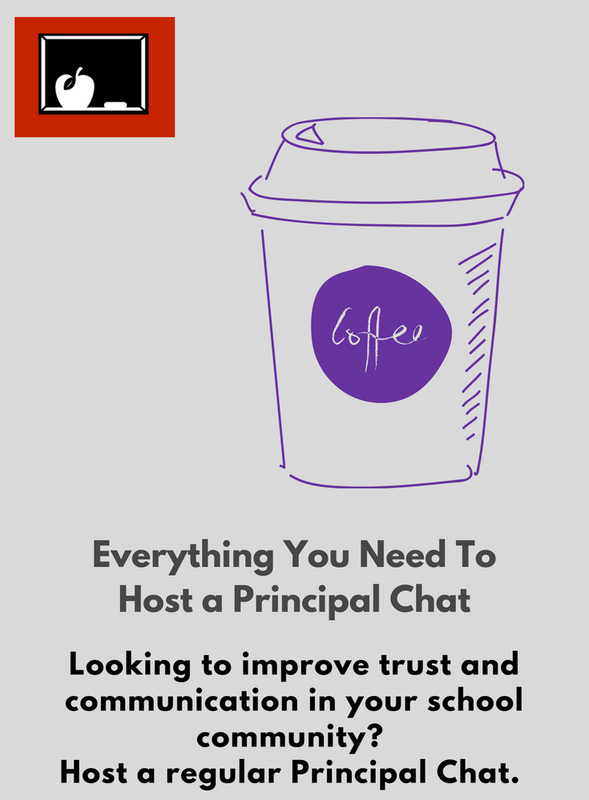 Read more about some questions to ask at your first meeting with the teacher. Sign up for the newsletter each month you'll get new tools, more tips, and fresh articles, each designed to help all schools and all families work together better so all kids learn more. Save this image to your phone and then the next time you have to wait, play some word games. No paper (or spelling or reading) required! A strong, thoughtful group of parents is often the thing that separates a good school from a great school. Make your PTA a strong, thoughtful one! 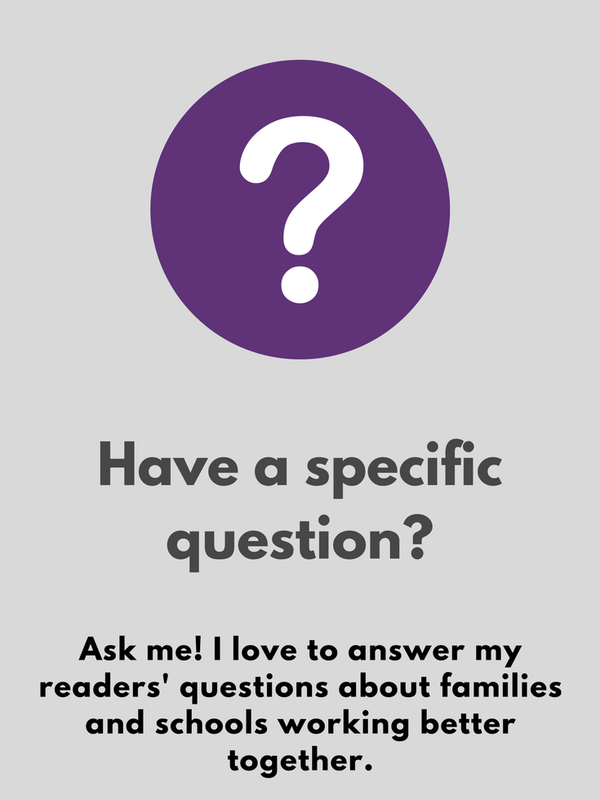 Read more about why family engagement is THE thing you should focus on. I have a copy, paste, and edit survey for elementary parents and middle/high school parents. 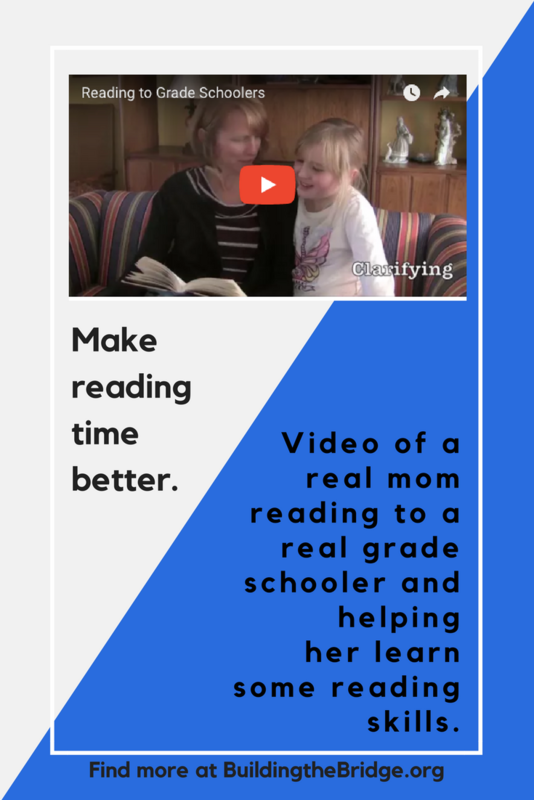 This video will give you some ideas to make reading with your grade schooler more enjoyable and more effective. Read more about cultivating parent leaders and the importance of building family engagement one person at a time. Read more about the power of a positive interaction. Read more about sharing student work with families. This video is broken into Part I and Part II. It will give you some ideas of how to make reading time more enjoyable and more effective. 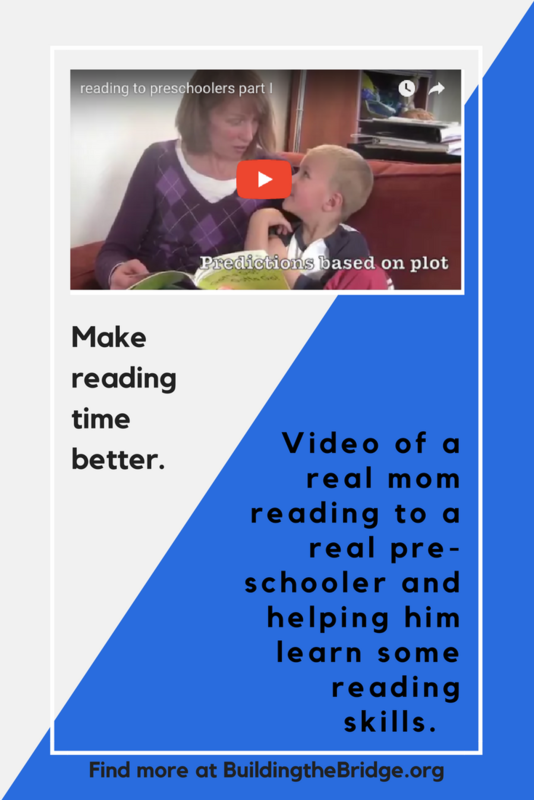 Read 6 Tips for Reading With a Beginning Reader here. 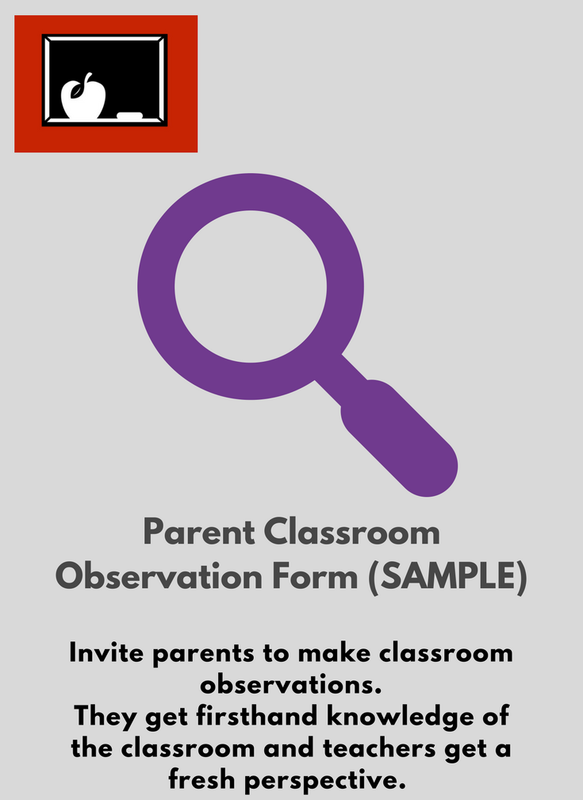 Read more about classroom observations here and here. It's never too early to start! Watch this video to get ideas of how you can help your toddler begin to build some reading skills (and have more fun at reading time!) Read here about raising a reader. Read more about this crucial relationship! Check it out--a free, printable PDF. Place it next to the place your child usually does their homework and spend 5 mins talking about homework each day. A free, printable PDF of some of the common myths of reading with beginning readers. Share with the families of your students.